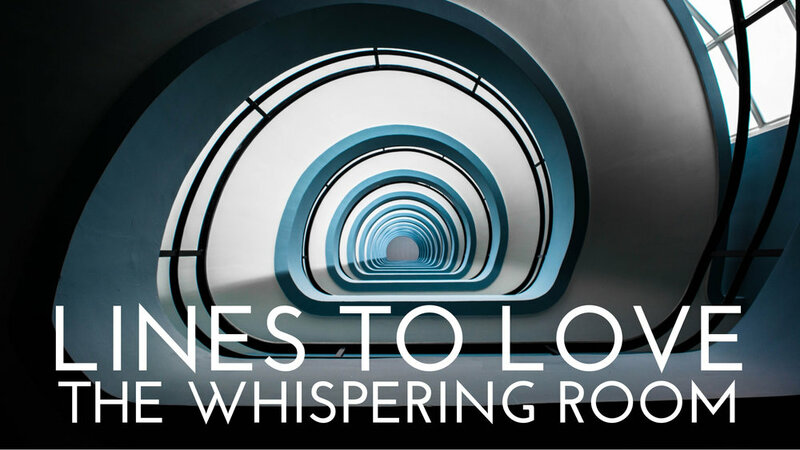 As the Jane Hawk Giveaway (see post here or scroll to bottom of this post for more info) is still in full swing at Whiskers On Kittens, today's all about the second novel in the series- The Whispering Room. The Silent Corner- the title of the first novel in the series (see post here for more about it)- makes reference to the people who are capable of existing fully off the grid, untraceable by customary methods, yet capable of utilizing the Internet when they wish without giving their location or other pertinent details to those who seek their whereabout. Of course, in the case of Jane Hawk, those who seek her whereabout refer to a nefarious, nameless, and faceless group of people who are hell bent on utilizing modern technology- injectable nanotechnology which breaches the blood-brain barrier and assembles in the brain to allow a single spoken phrase- a la Manchurian Candidate- to turn a once independent minded individual into a controlled agent- in order to take over the world. Jane survived the machinations of the first round of villains, but as is the case, she only peeled back the first layer of the pungent onion. There are more who seek her destruction. The mission is the same: bring to justice those who are responsible for the death of her beloved husband and countless other. However, the stakes have reached a new level. Like Ethan Hunt in the fifth Mission: Impossible, Jane still doesn't know who the ring leaders are; she only knows that she must find them before they find her son. The Whispering Room references the interconnectivity that exists between the rayshaws- a tip of the hat to the Manchurian Candidate himself, Mr. Ray Shaw. Any person injected with the nanotechnology automatically becomes connected with everyone else who's been injected. Jane discovers how horrifying this is when one rayshaw sees her and suddenly hordes descend on her. They communicate, you see, in The Whispering Room. Isn’t that fabulous? As I had to study a lot of Roman history while I studied Latin in high school and college, I love it when I come across references like that one. I also love it when I find allusions to Greek mythology. Can you tell me which Greek hero is being referenced here? Here’s another mythological one, although it isn’t referencing any specific myth. Now, how about this one? It’s a literary reference. When I read it, I got rather excited. It’s a really good one. Compared to the ones already mentioned, this allusion is definitely more recent, and it’s not literary. It’s cinematic. Here are a few lines from The Whispering Room that are not allusions to anything specific. They are more metaphorical even though they do allude to various things- such as artifacts from Ancient Egypt, kingdoms and battlefields of old, or even celestial phenomenons. And then there’s Dante. Or is it Keats? Maybe it’s Dorothy Parker? Or Virgil? Well, this allusion actually incorporates them all. I’ll end with this last line. It reminds me of Charlotte’s Web. Isn't that just wonderful? Have you ever come across a line like that? One that made you recall another book or character or movie?